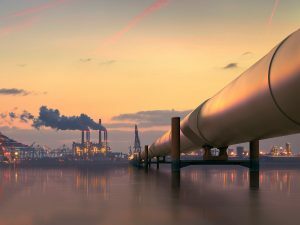 Company Profile: One of the nation’s largest independent petroleum products common carrier pipeline networks providing refiners, wholesalers, marketers, airlines, railroads and other commercial end-providing users with refined petroleum products. Pipelines in Northeastern and upper Midwestern states. Their telecom spend is over $7M annually with more than 740 locations. Challenge: Client was under contract with incumbent TEM provider and very unhappy. Services were unaccounted for, cost coding was inaccurate, invoices were unpaid, and there were wireless issues that were taxing their customer service team. 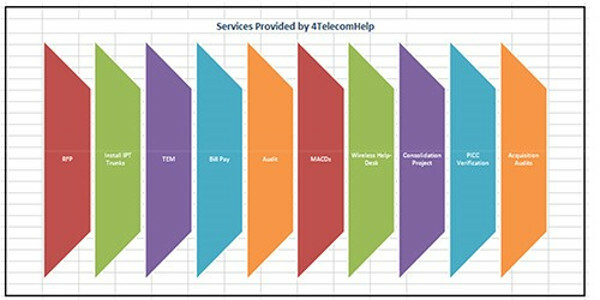 Services Provided: Monthly TEM Managed Services, Bill Pay, Audits, Inventory, Contract Negotiation, MACDs, Dispute Management. Continued savings realized through the years of an average of 15%. 4T more than pays for their services every year.